Introducing The New 800cc Gas Engine! | Intimidator Inc.
Intimidator UTV is proud to announce the launch of its all new Intimidator 800cc Gas Engine. The 800 brings more horsepower and speed to the already hard working Intimidator line-up. 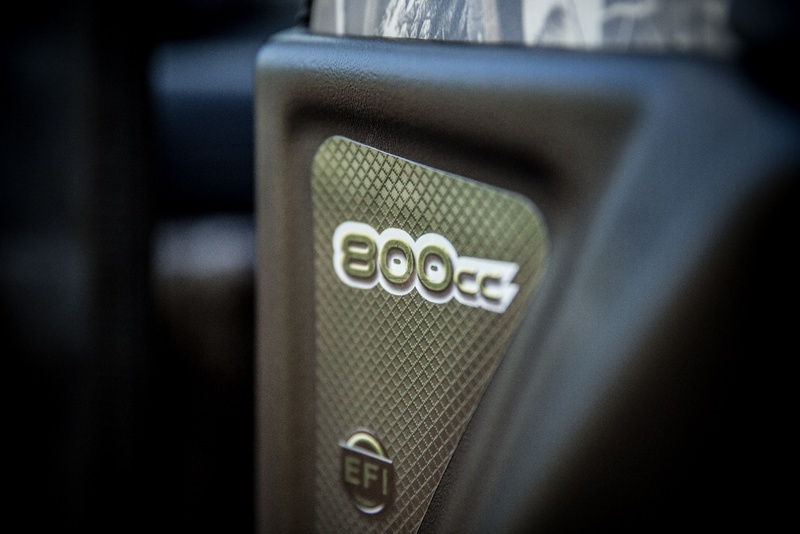 The all-new 800 offers 65 HP and will go up to 60 MPH, which is much faster than its previous engine options. Optimized for torque, the 800 engine delivers class-leading towing and cargo capacity to haul just about anything you would like. 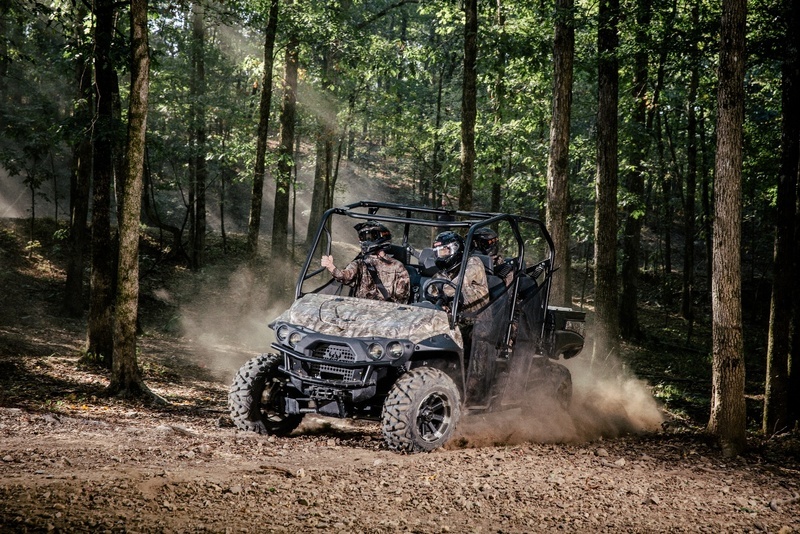 With the 4-stroke, 8-valve, Electronic Fuel Injected gas engine, Intimidators are now perfect for work, hunt and play. See the 800 in action! Hitting the market in December 2015, the brand new Intimidator 800cc engine will be available on the Classic and Crew Intimidator models, with both the XD4 and Base packages available. MSRP starts at $12,799. With the motor's liquid cooling system, this new engine is fast and cool, maintaining all of the features you already love, but taking the speed to a whole new level. Our goal was to add power and performance to our already tough American made machine to provide our customers with the best machine to work, hunt, and play. Intimidator UTV is quickly growing into one of the fastest growing UTV companies in the industry. Manufactured in Batesville, Arkansas, we are committed to providing our customers with quality, American-made UTVs affordably priced and exceeding performance and durability compared to competitors in this industry. We are proud to say Intimidator UTVs are made in the USA with American steel and workers. Intimidator aims to offer machines for those who need UTVs for farms, hunting, and pleasure...one machine to accommodate all needs. With the largest-in-class cargo capacity, shift-on-the-fly 4WD and locking differentials, they are truly capable UTVs for everything you need to work, hunt and play. For information on the new Intimidator 800cc gas engine and all Intimidator products, visit www.IntimidatorUTV.com.